Just announced via the evo2k twitter account, Tekken 7 will be receiving a $30,000 pot bonus! 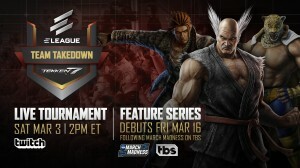 Additionally, there is a free Tekken t-shirt for all participants! Since there are already 7 announced Japanese players coming to Evo (who have no doubt been playing the game the past 3.5 months) its safe to say they are the favorites looking for that pot bonus. It should make for a high level top 8 performance though! The Japanese players expected to be in attendance at Evo are Kuro Kuro, Zekusu, Pekosu, Nobi, Yuu, Matador. There are multiple announcements regarding the Tekken franchise coming up in the next few weeks. July 7th will be a major announcement, followed by a panel at Comic-Con and another panel at Evolution! 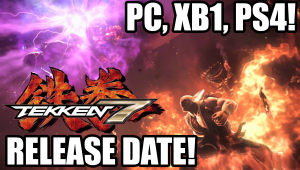 Lots of Tekken incoming! This year at Evolution, Namco Bandai had a panel discussing the Tekken and Soul Calibur franchises. The first 10 minutes or so are similar to their Comic-Con panel, however the remainder is a very awesome Q/A session with the fans at Evolution. Lots of topics covered and overall a good listen. Harada opens up and speaks English occasionally as well! 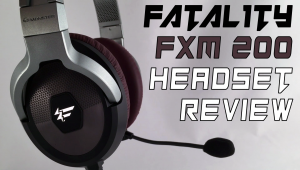 Huge thanks to XelNaga of All Things Gaming / UpstateFighting.com for filming this for me. Aris and MYK are back with another Avoiding the Puddle podcast. Really good recap of all of the Tekken related things that happened in the last two weeks. 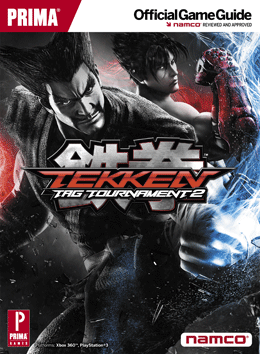 Also some cool insights on the latest build of Tekken Tag Tournament 2 that we played at Evolution. Apparently, the new Tag Crash feature costs Netsu to allow a safe tag-in for your partner. Great listen as always, check it out.